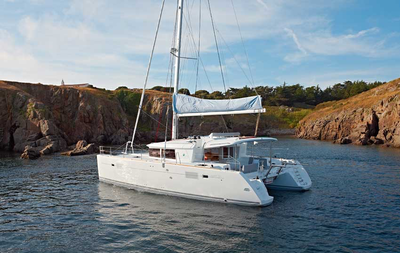 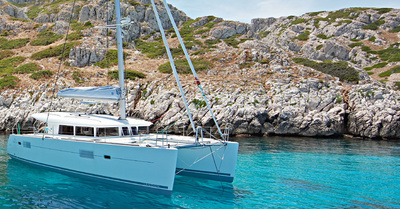 WHY CHOOSE AN HOLIDAY ON A CATAMARAN? 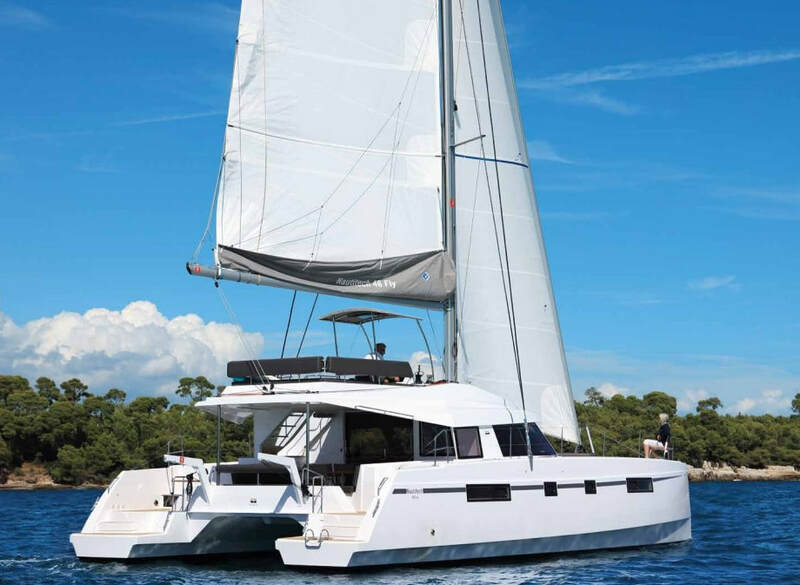 Shamandura offers a wide range of hire catamarans of different sizes, always comfortable, luxurious, for small and large groups. 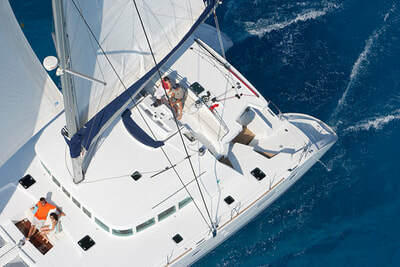 We offer a highly personalized service, always trying to understand and meet the desires and needs of our customers. 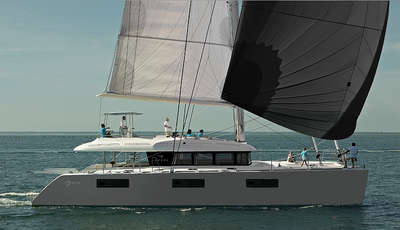 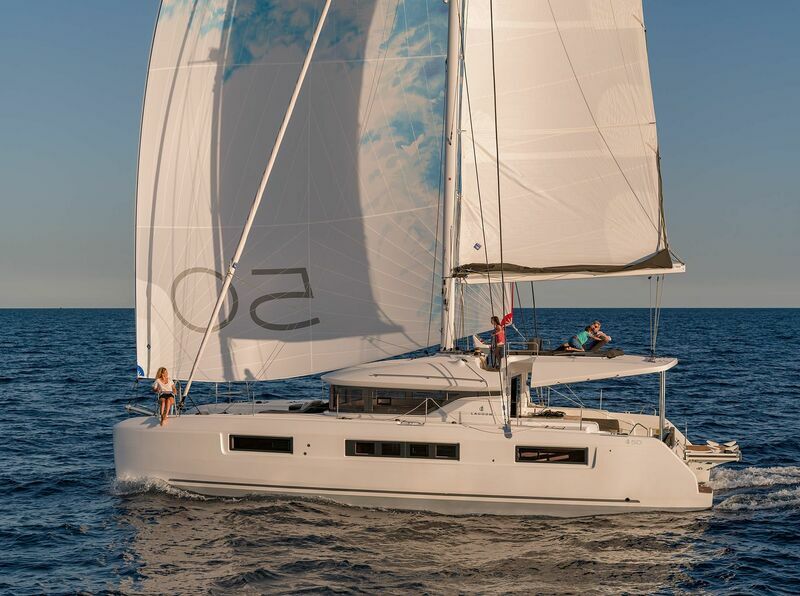 ​is the ideal choice for large groups: thanks to the two large hulls, both with independent cabins with ensuite bathrooms, a catamaran ensures double spaces and absolute livability. 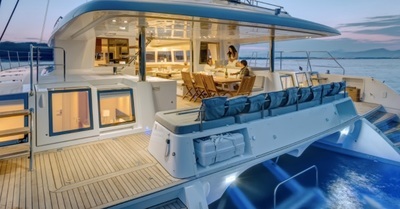 Thanks to the great hall, in addition, guests can have more privacy than traditional boats. 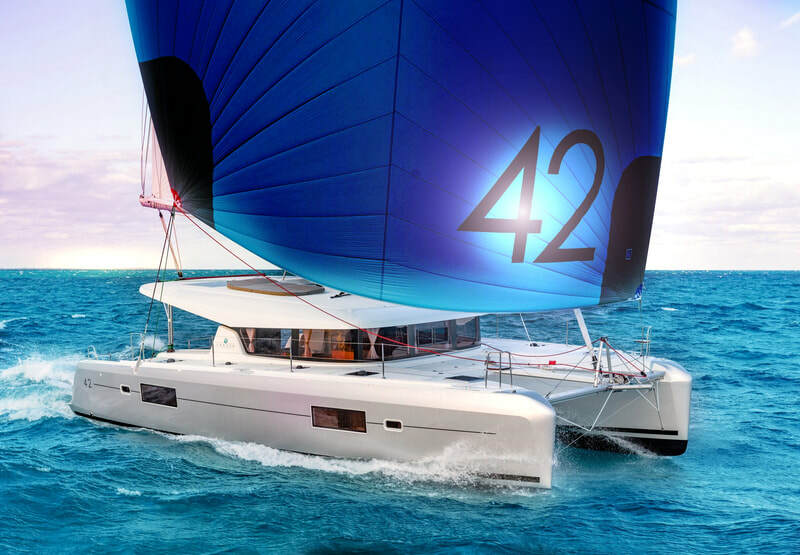 Relax and Stability: The double hull makes the boat stable, regardless of the weather conditions, ensuring greater comfort in navigation than a classic monohull. 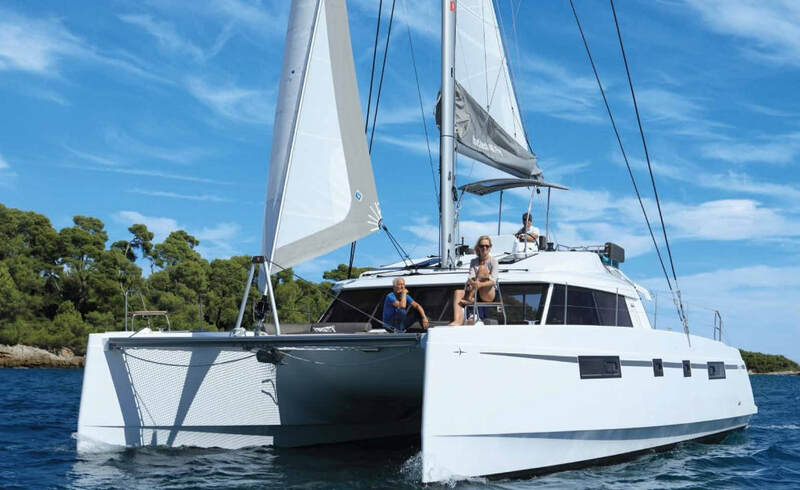 The rental of a catamaran thus proves the ideal choice for anyone who is thinking of a holiday in total relax and safety, but also for those who decide to try for the first time the experience of a sea holiday. 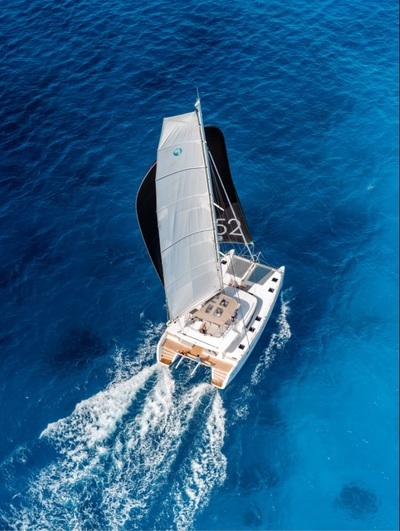 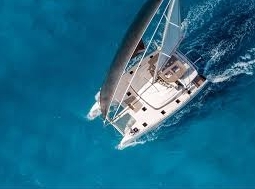 Anchors, Versatility and Cost Savings: Rent a catamaran for your holiday means being able to choose whether to sail, motor or both, with a significantly lower fuel consumption compared to other types of boats. 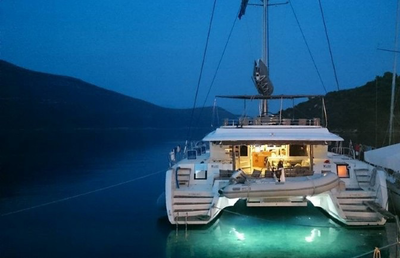 The catamaran can also sail in very shallow water due to the shallow draft, allowing easy access to the beaches, to drop anchor in deserted coves, enjoy the silence, the sea breeze and be lulled by the waves.